Congratulations to the Boys Basketball team who defeated Kenwood by a score of 44-36 on November 20. Go Hawks! Congratulations to the Lady Hawks who defeated Kenwood by a score of 78-16 on November 20. 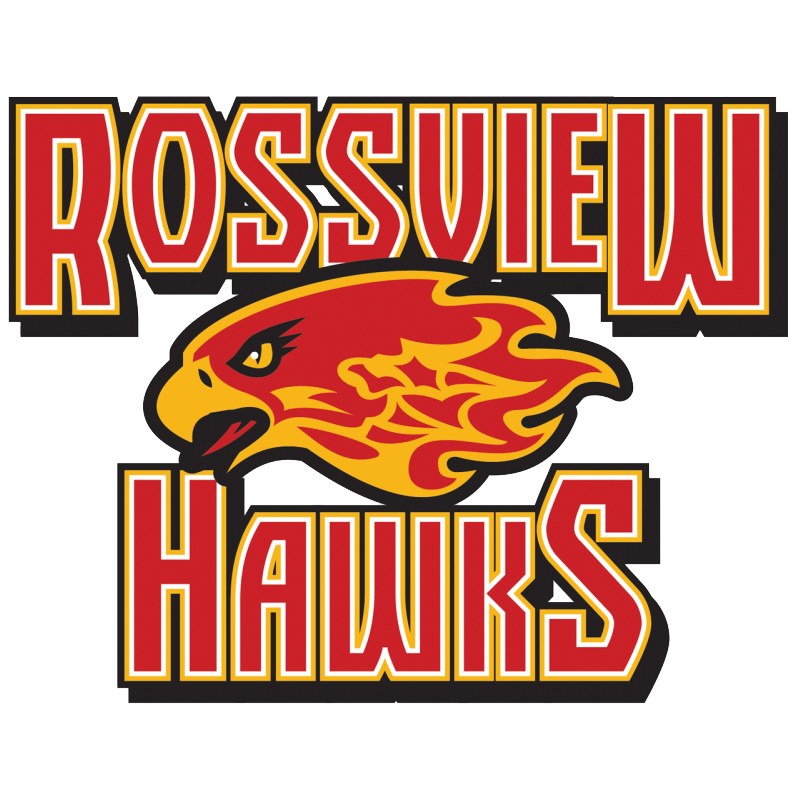 Take a look at the newest edition of “Hawk Press” and find out all that is happening at RHS. Congratulations to Macy Rippy who signed a basketball scholarship with UT Martin on Thursday, November 15, 2018. RHS Boys and Girls Basketball Teams open up the season playing Northeast at the Jamboree on November 8 at the APSU Dunn Center. Congratulations to Cameron Carroll who signed with East Tennessee State University on November 14, 2018 to play soccer. Our yearly Veterans Day Program was presented at RHS on November 9 to honor all our veterans. Congratulations to the RHS students on the Speech and Debate Team that placed at the Dickson County Invitational Tournament on Saturday, November 10. If you have not ordered your yearbook or placed your senior ads, do so now before the deadline.